Eastern Partnership summit, held this week in Vilnius, comes as a watershed in the European Union’s relationship with Eastern Europe. The controversy over Ukraine’s failed agreement with Brussels sparked fiery debate on which side is more promising for ex-Soviet: European Union or Russia. The grueling negotiations’ marathon between Tehran and six world powers has brought a breakthrough agreement in Geneva, which, if implemented, will pave the way for the resolution of Iranian nuclear crisis. While most of the world hailed the deal as a historic win of diplomacy, its critics insisted it makes the world less safer. 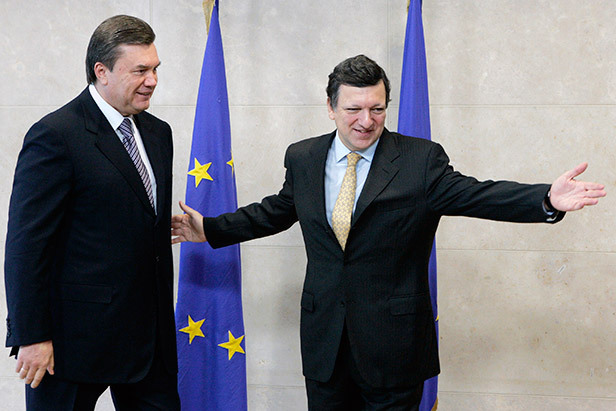 The decision of Ukrainian President Victor Yanukovich to shelve association agreement with European Union raises eyebrows in Brussels and evoked an angry rebuke in Washington. The signatories of the “We, the People” petition called on President Obama to impose personal sanctions on President Yanukovich.